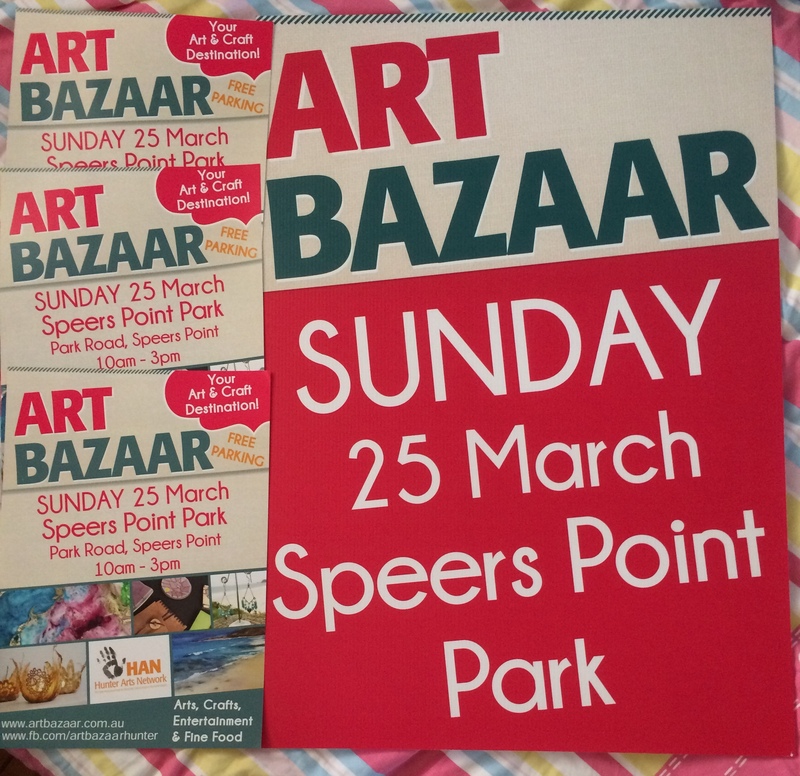 Home » Uncategorized » Help us distribute posters, flyers and corflutes for Art Bazaar Speers Point 2018! 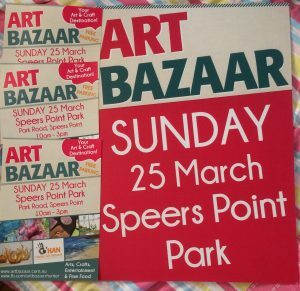 Help us distribute posters, flyers and corflutes for Art Bazaar Speers Point 2018! Our posters, flyers and corflutes have arrived (see images below)! Please help us distribute our, DL flyers, A1 corflutes and A3 posters for Art Bazaar Speers Point 2018. Please email publicity@hunterartsnetwork.org to organise. Thank you in advance!